Homestyle meatloaf, chicken and dumplings, and pot roast are calling your name. 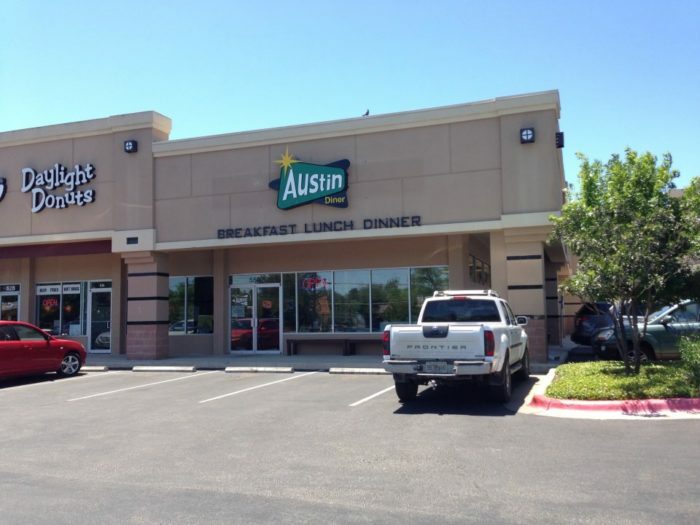 Satisfy your comfort food cravings at The Austin Diner. This cozy restaurant is full of nostalgic charm, and the food will whisk you back to the good ‘ol days. You’ll want to come here again and again. 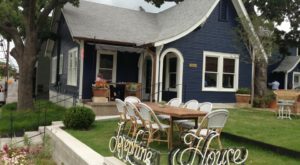 This homey Austin eatery will make you feel like family. 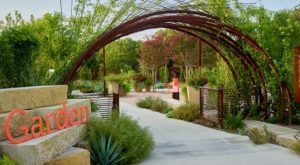 This charming diner is tucked away inside this North Austin shopping center. 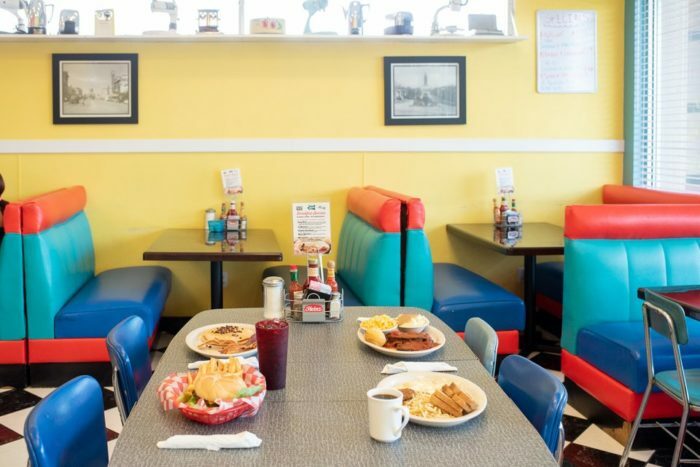 The Austin Diner proves that sometimes, the most amazing gems are hard to find. The bright interior is warm and welcoming. The Austin Diner has something for everyone. 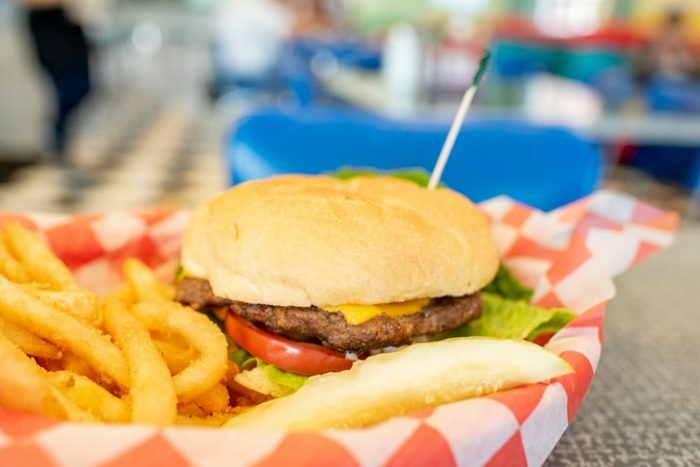 Kids love munching on the incredible burgers and adults always enjoy their classic comfort food. It's just like grandma used to make! Be sure to check out their daily specials. 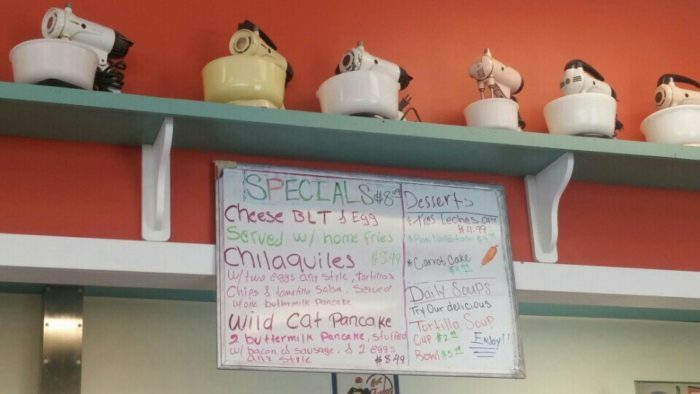 The Austin Diner features a special dish every weekday. Mondays boast of their wonderful meatloaf and Fridays bring their epic king ranch casserole. 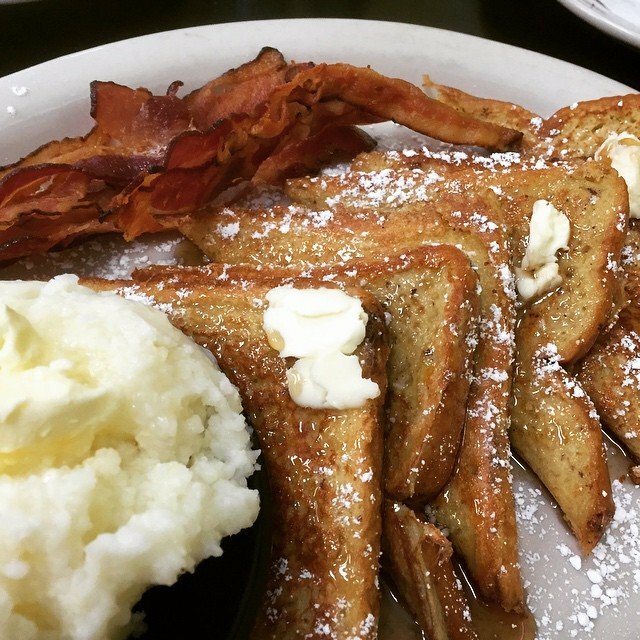 Early risers will love their breakfast specials. If you come by before 9 am, you can enjoy a $6.49 combo plate with a warm cup of coffee. You can't beat that deal. 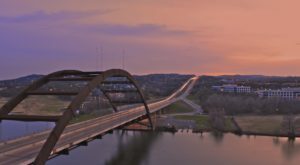 The Austin Diner is the best place to start your day. Dig in to a sweet plate of French toast and wash it down with a warm mug of coffee. Want something a little spicy? Order a Mexican omelette with jalpenos, cilantro, and ranchero sauce. This massive meal will only set you back $8.99. You can never go wrong with a little bacon. Sausage, eggs, hash browns, and bacon -- now that's a combination that can't be beat. 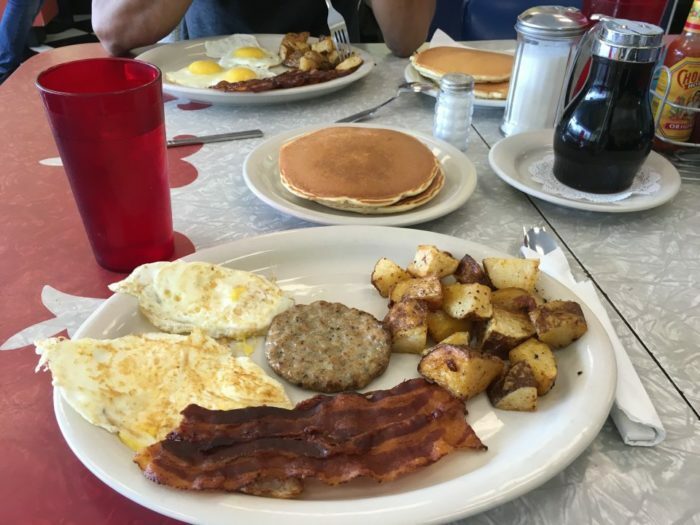 No matter how you like your breakfast, there's no denying that Austin Diner does it right. Their burgers sit in between a warm, golden bun. And their crispy french fries will make your mouth water. 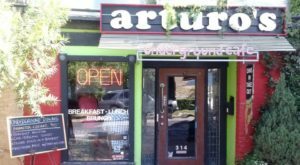 Austin Diner also makes incredible deli sandwiches and mouthwatering tacos, so there's something to suit whatever kind of mood you're in! Their homemade desserts are beyond delicious. Their creamy tres leches cake bursts with decadent flavor and their moist carrot cake couldn't be better. Check their board for other rotating specials. 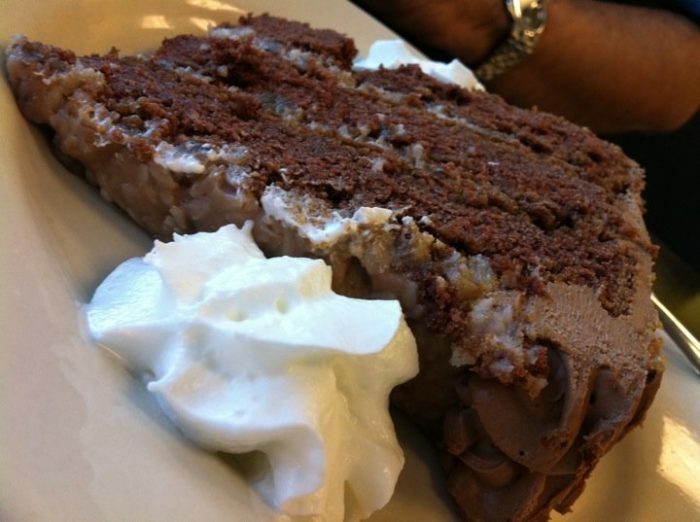 The Austin Diner knows how to craft a magnificent dessert. 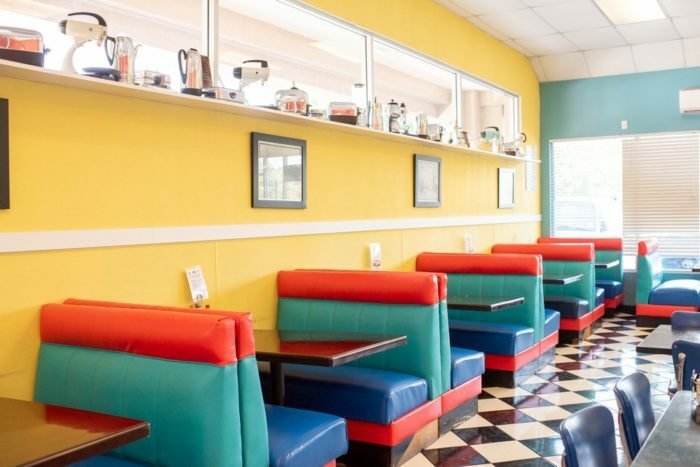 Experience The Austin Diner's sweet nostalgic magic. 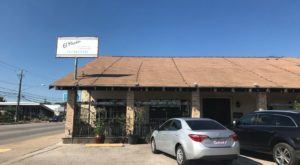 The Austin Diner is located at 5222 Burnet Rd. Suite #550. They are open from 6 am to 4 pm on Monday - Saturday. On Sundays, they're open from 7 am to 4 pm. 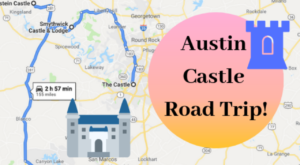 To learn more, visit The Austin Diner's website. Hungry for more? 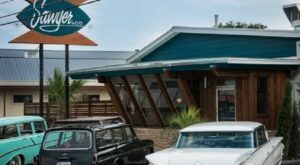 These 10 Austin diners will make you feel right at home.